Larry Page announcing that Andy Rubin has stepped away from the Android team is clearly the news of the day. After all, this is the man that helped start it all, right? 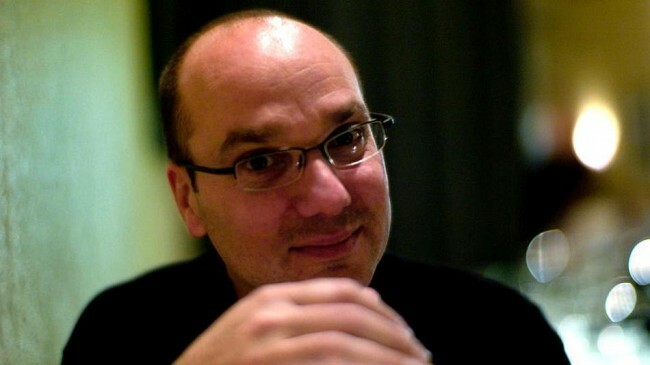 Without Andy Rubin, there is a pretty good chance that Droid Life wouldn’t even exist. The phone in your pocket might not either. But why is he leaving? The letter this morning provided little details, however, a letter that Rubin penned himself and then delivered to Open Handset Alliance (OHA) members, tackles a few additional details. He also mentioned that he is an “entrepreneur at heart” and that “now is the right time” to “start a new chapter within Google.” We don’t know exactly what that chapter will entail, but at least he’s sticking with Google to hopefully create another amazing…thing.